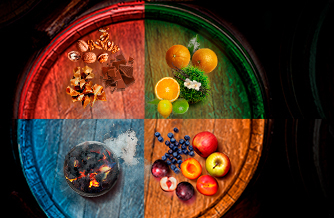 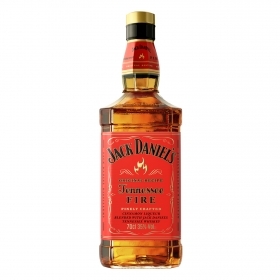 Whisky Jack Daniel's Tennessee Fire 70 cl. 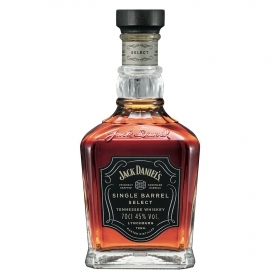 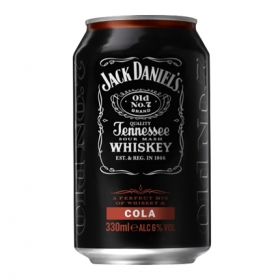 Combinado Jack Daniel's whisy con cola lata de 33 cl. 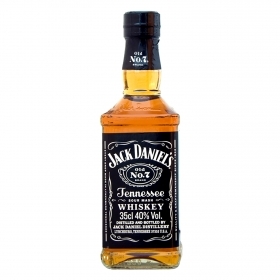 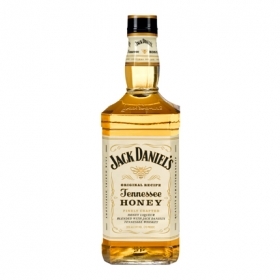 Whisky Tennessee Jack Daniel's 35 cl. 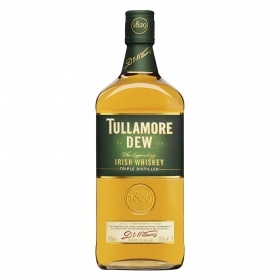 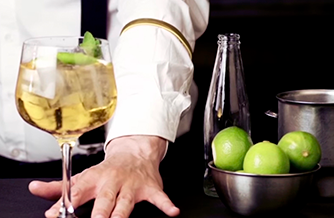 Whisky Tullamore Dew irlandés 70 cl.